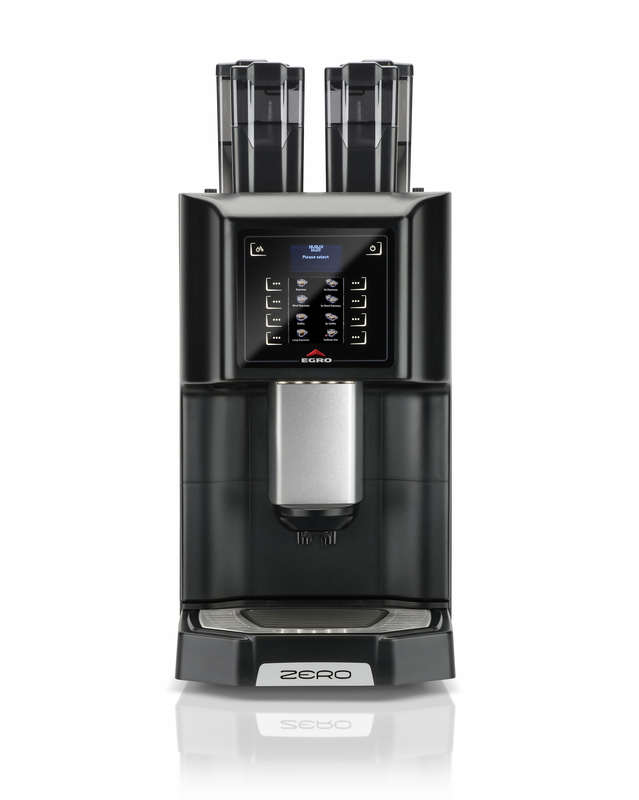 Versatile and multifunctional, Egro ZERO accommodates up to 16 different high-quality espresso beverages. 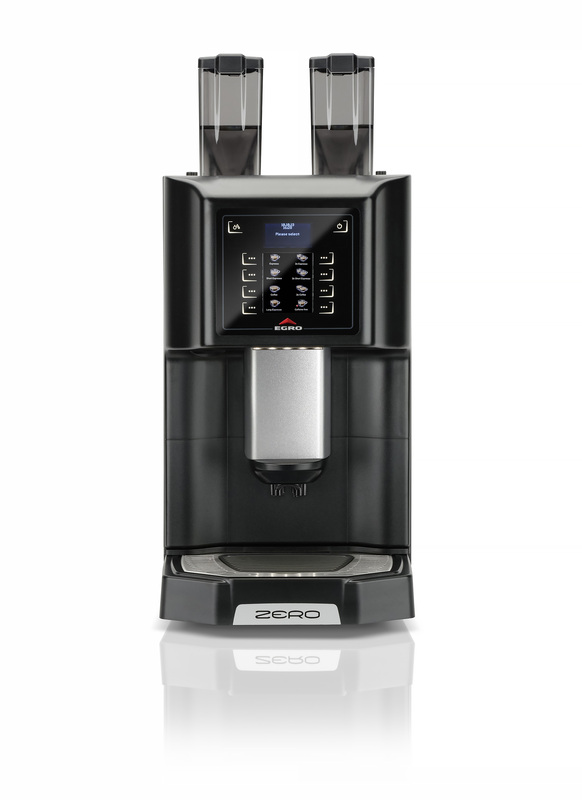 The EGRO ZERO Pure Coffee is equipped with an easy-to-use keypad interface. 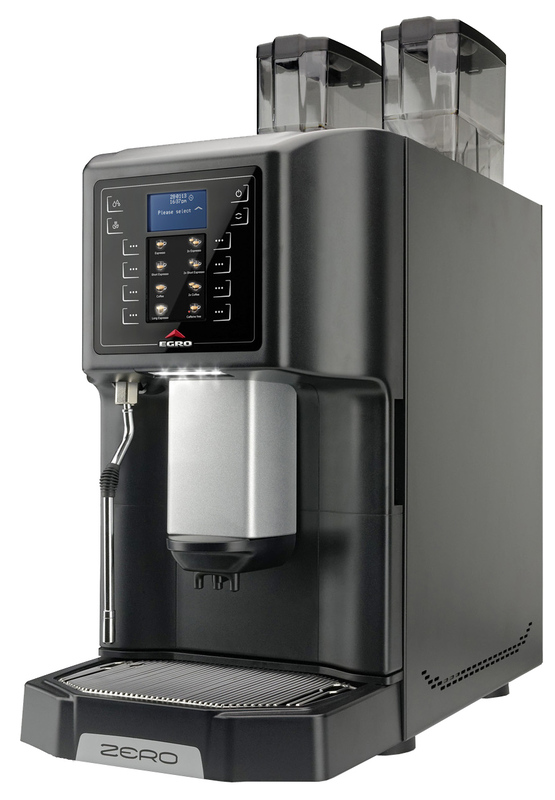 This medium-to-low volume super automatic espresso machine is perfect for adding espresso to any restaurants’ breakfast or dinner menu. It grinds, tamps, brews, and extracts fresh authentic espresso on-demand. The water for the Americano is delivered separately, before or after the espresso is brewed, and does not run through the brew chamber, producing authentic Americano at the push of a button. 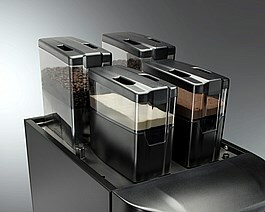 Dual grinders from Ditting™ and an 18-gram brew chamber enable this machine to deliver the best espresso of any super automatic in its class. Milk is steamed using the manual steam wand to create lattes and cappuccinos. 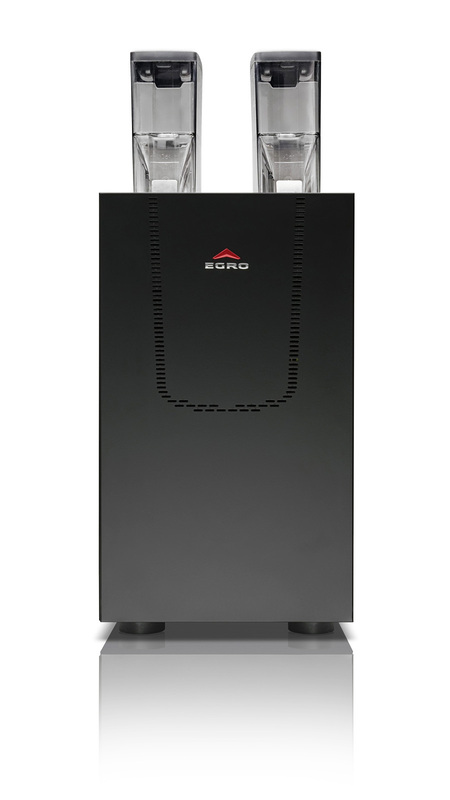 This unit is the perfect addition to any independent or chain restaurant, hotel, or resort where quality and consistency is important and daily drink volumes are expected to be less than 100 cups a day.